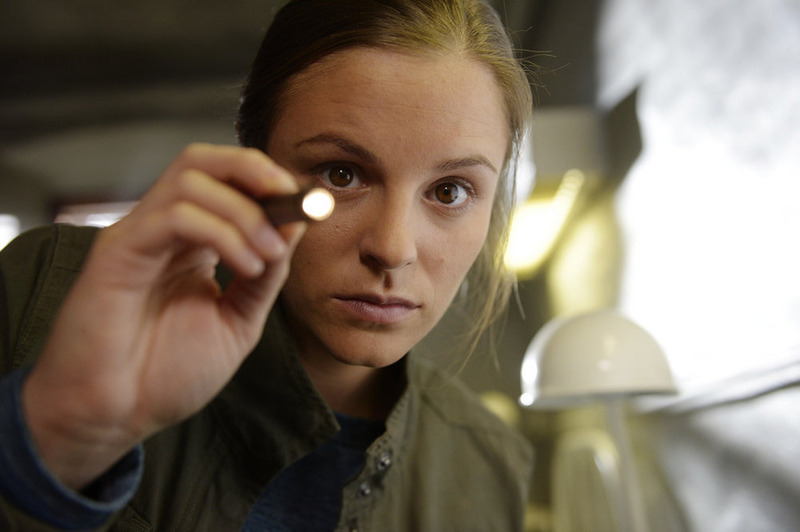 Here’s a sneak peek of Friday’s all new 12 Monkeys and Helix. Cole finds himself in 2017 at the height of the plague. Meanwhile, Jones faces an impossible decision to replace the Core. Alan, Kyle and Winger search the woods for a tree with red sap that could be a cure for the virus.